Watch the trailer (http://on.fb.me/1FkdEQF) and complete the following sentence. The 1st, 10th, 20th, 30th and 40th entries with the correct answer win! 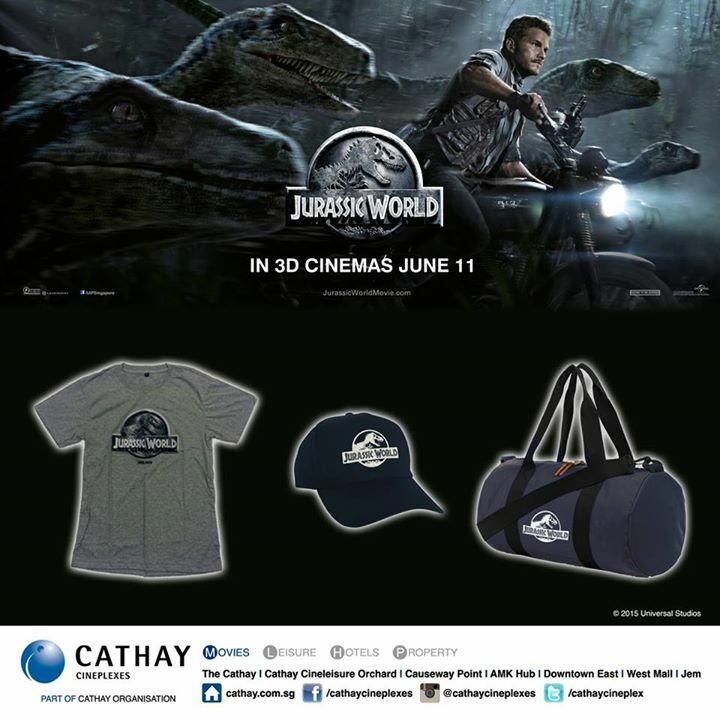 Go to Cathay Cinceplexes Singapore Facebook now to get a chance to win Jurassic World Premiums.